Normally when I go on vacation, 50% of my suitcase is dedicated to makeup & beauty products. However, this time, I really skimped as much as I could and stuck only to what was ABSOLUTELY NECESSARY. I was in Greece in August, so it's safe to say, it was HOT. I needed quick, easy makeup that would last throughout the day with minimal retouching. When it comes to makeup, I am usually very high maintenance. I have about 40,000 products, and use them all. However, I have narrowed it down to my travel must-haves. I have super oily skin, and this primer, for the most part, kept me matte all day long. This CC cream is so light yet gives amazing coverage. Dust it off with a little finishing powder, and it won't budge. I really love this "foundation" because it doesn't leave you with that heavy makeup feeling, in fact you can't feel this product on your face at all. I wear the color "light". 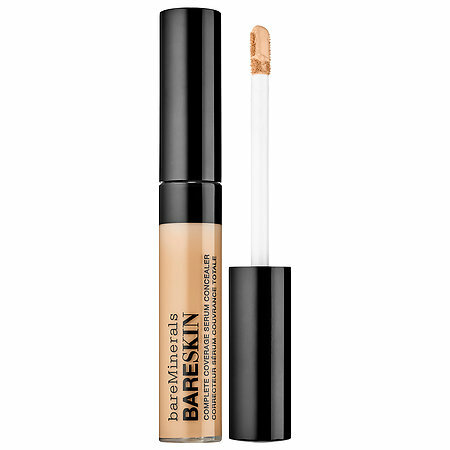 This concealer is also super light, never "cakey", and lasts all day long. I have been obsessed with it, and it's now the only one I reach for. 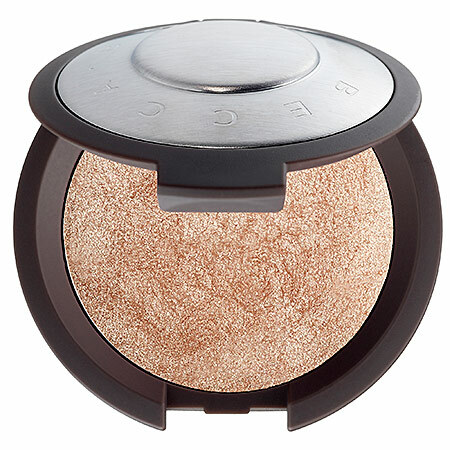 This is my absolute favorite bronzer, because it doesn't leave a powdery finish and actually melts onto your skin. The color is VERY pigmented, so definitely use a light hand. If you want to go the EXTRA mile (if you're a makeup junkie like me), the MAC bronzer is a little to warm toned for contouring however, the NARS Laguna is the absolute perfect shade. This eyeliner is amazing for brown eyes (the color really makes them pop)! My best tip is to apply it on your top line and then smudge it with your finger. It doesn't make it look as harsh and gives the most subtle smokey eye. This is the most amazing brow product I have ever used, and best of all, it's only 5$, yes you read that right. An absolute must (it looks scary, almost like a torture device, but I promise you it makes the most noticeable difference). By curling your eyelashes, it "opens up" the eyes and makes you look more awake. Also, a word of advice, do not buy a cheap brand or you run the risk of pulling out your eyelashes. This Mascara is 4$ from Pharmaprix and it is my absolute favourite. 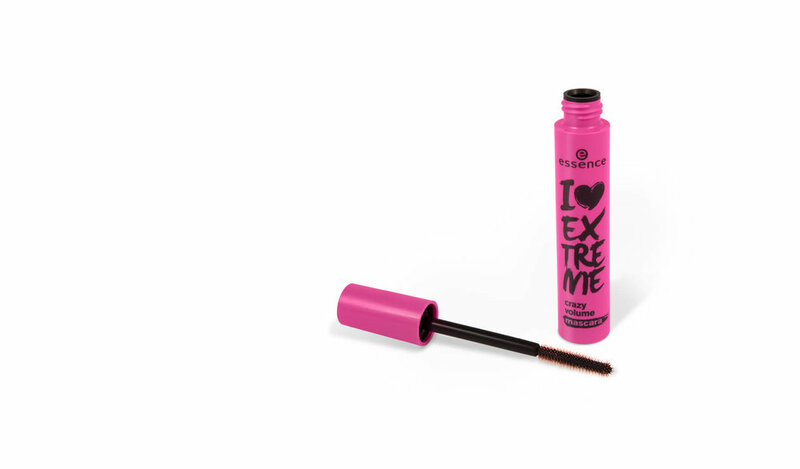 It is better than any 40$ high end mascara, and even trumps the OG Loréal Voluminous. I don't think this highlighter needs any explanation. In one word, it's perfection. This is the product that will hold everything in place! By getting the travel size, you save space and it's only 17$! I absolutely swear by these products, and although it seems like a lot, I was able to fit all of these products into one small makeup bag (pencil case size). One that you can throw in your day bag in case you ever want to touch up. Copyright © Laetitia Weiss 2016. All rights reserved.